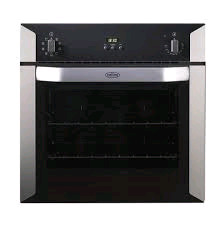 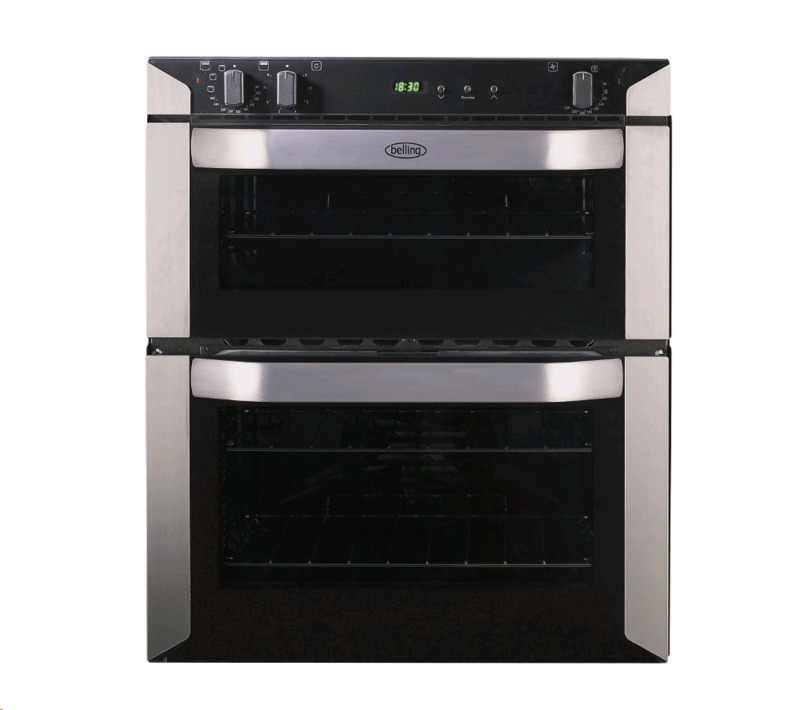 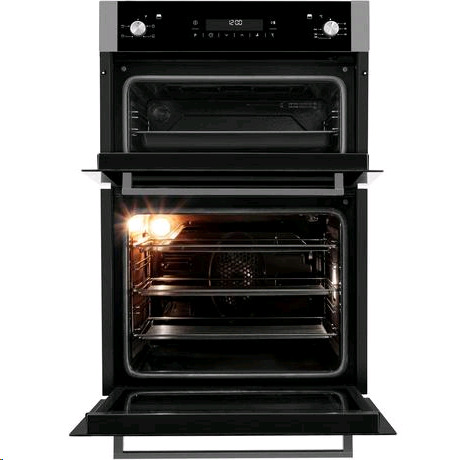 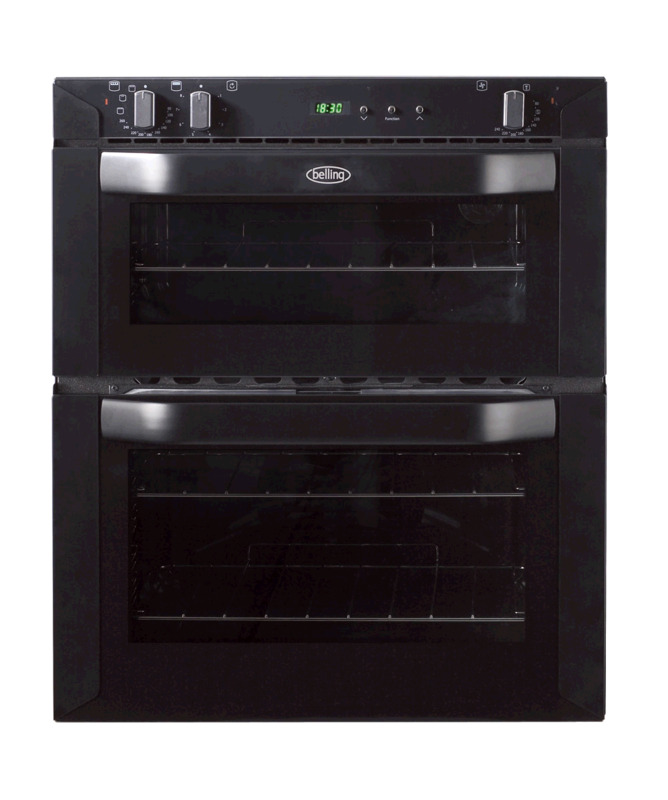 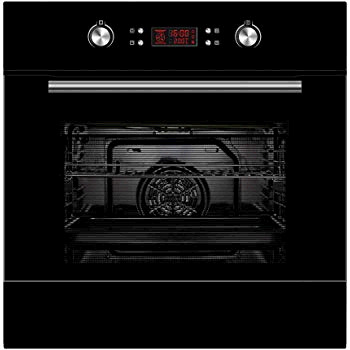 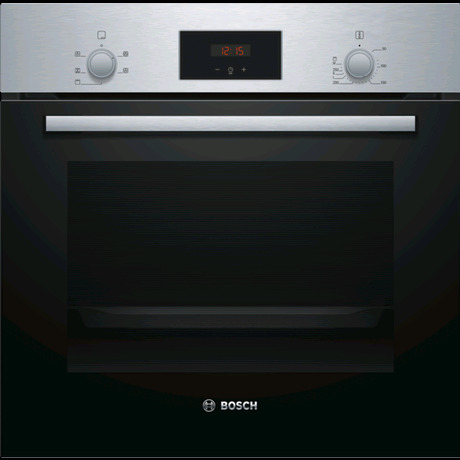 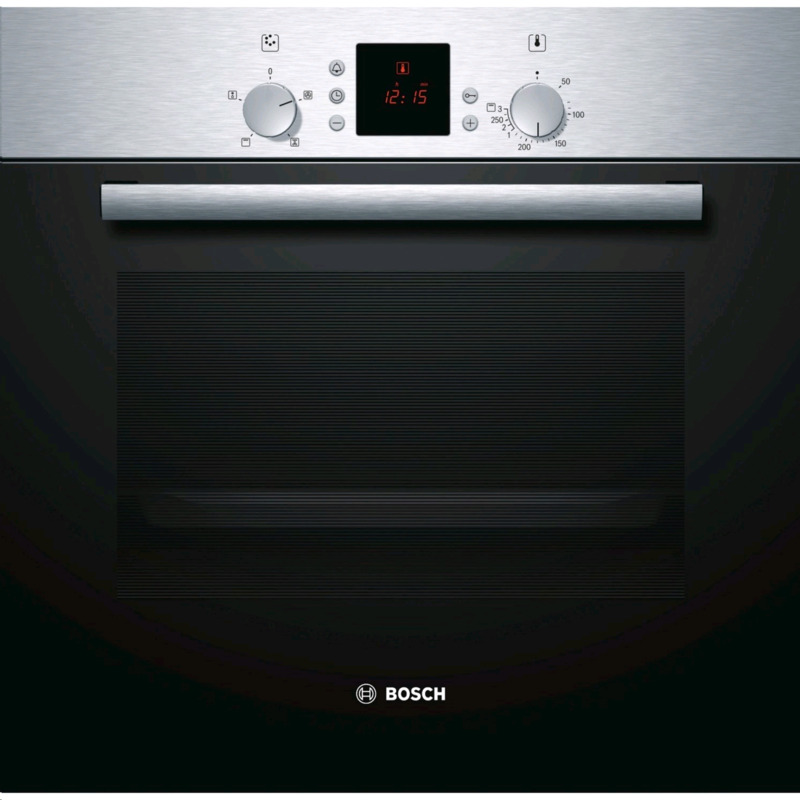 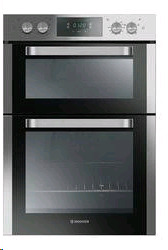 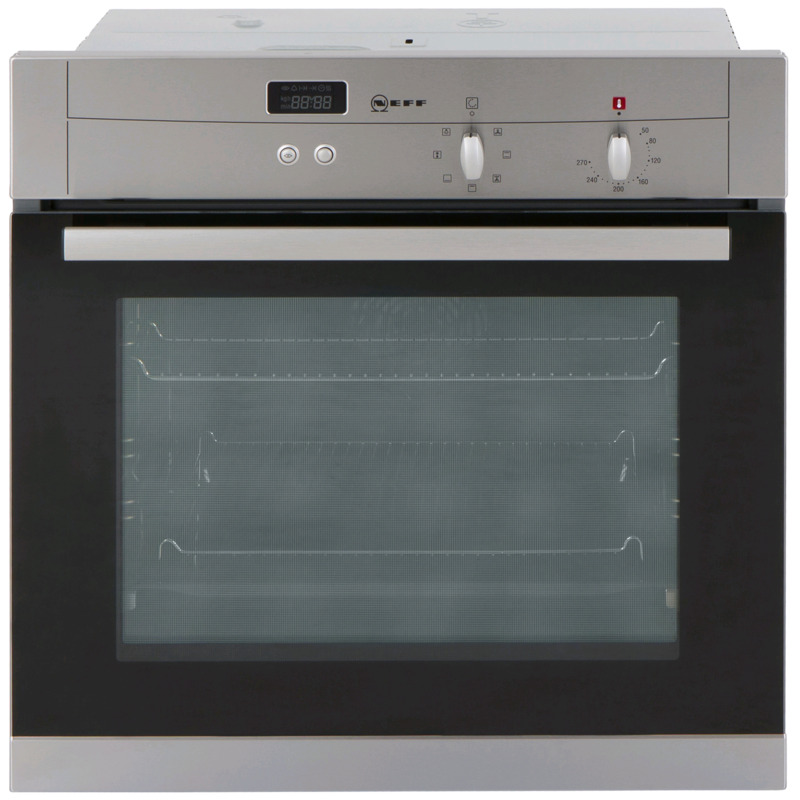 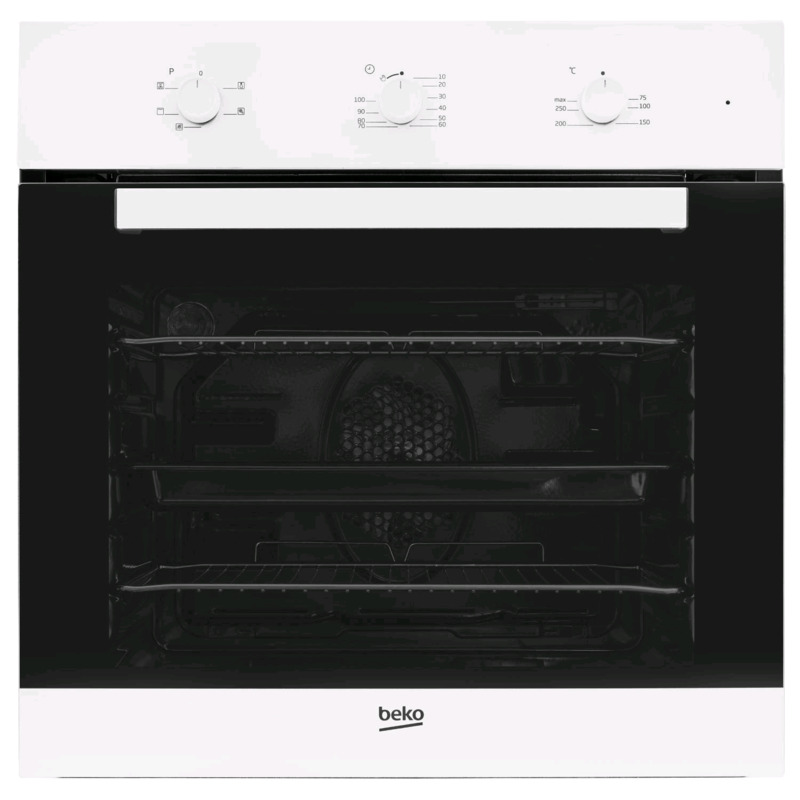 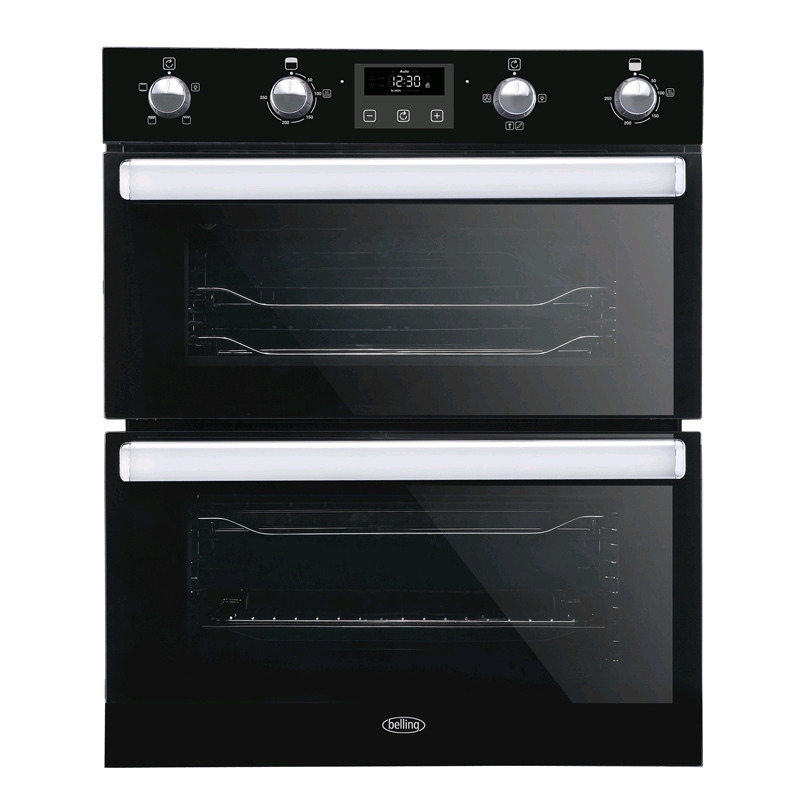 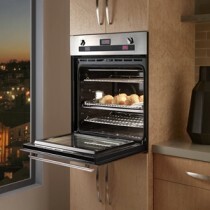 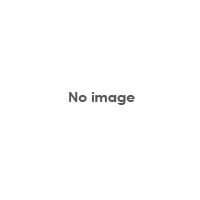 Built in ovens - electric single oven or double oven options, grill ovens & fan ovens. 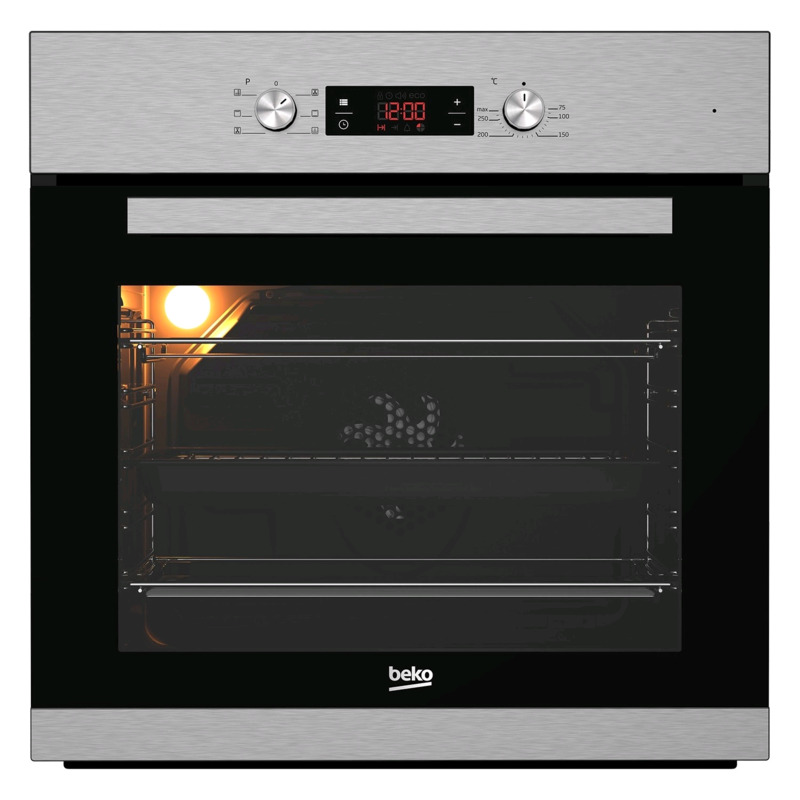 Visit our showroom in Cardigan to view our built in oven display. 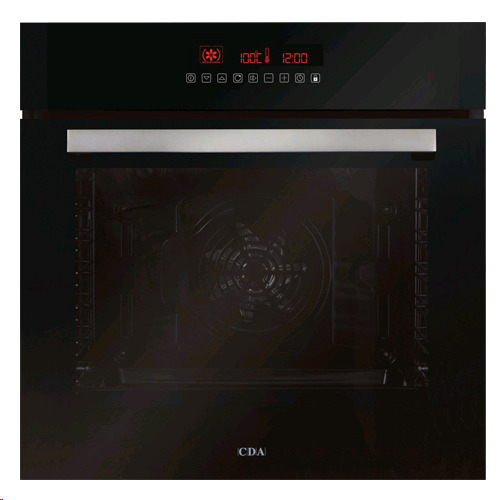 Manual and digital display & control options available. 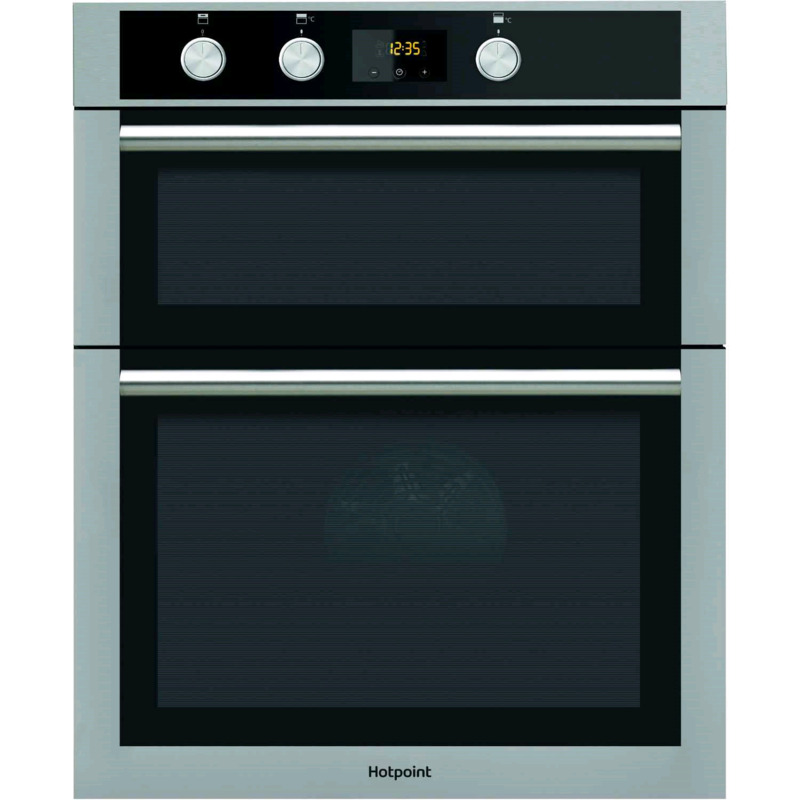 Brands - NEFF, Beko, Bosch, Hotpoint, Belling, Hoover, Amica, CDA, Bloomberg, New World. 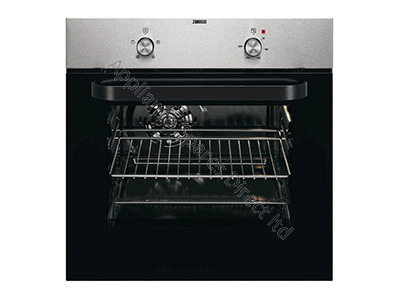 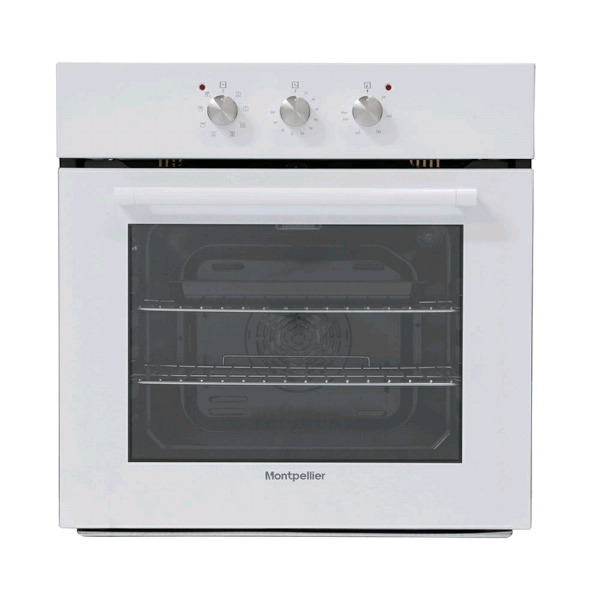 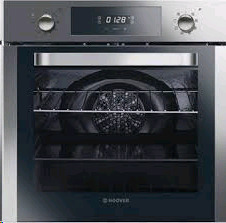 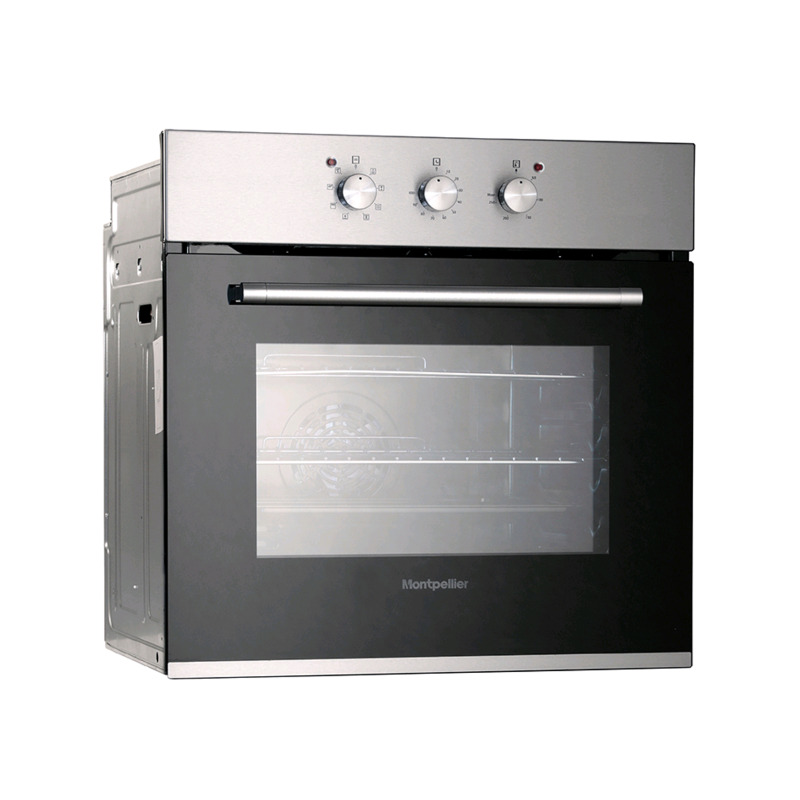 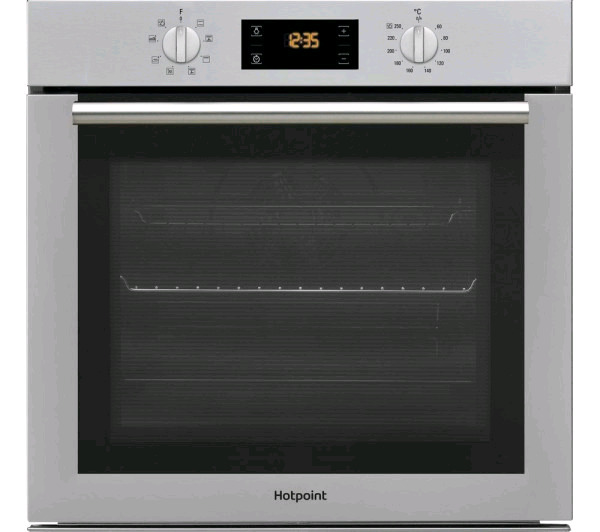 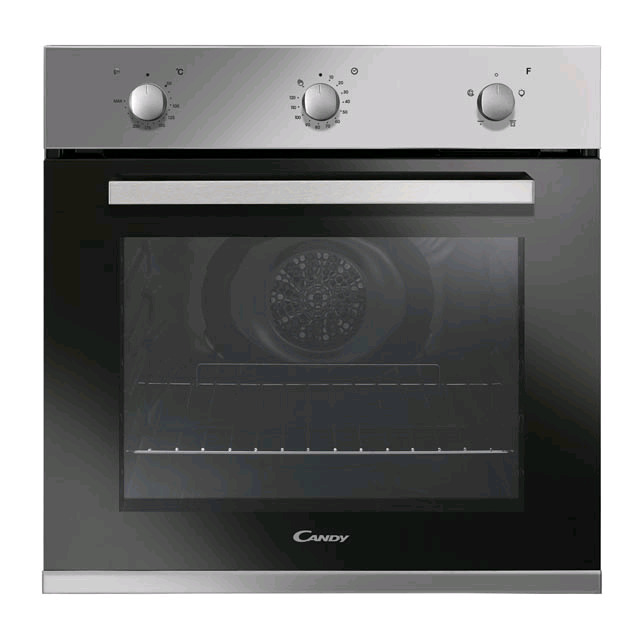 White, stainless steel silver, black built in oven colours and more available. 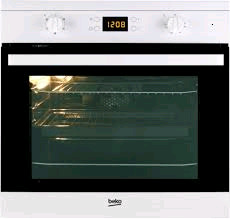 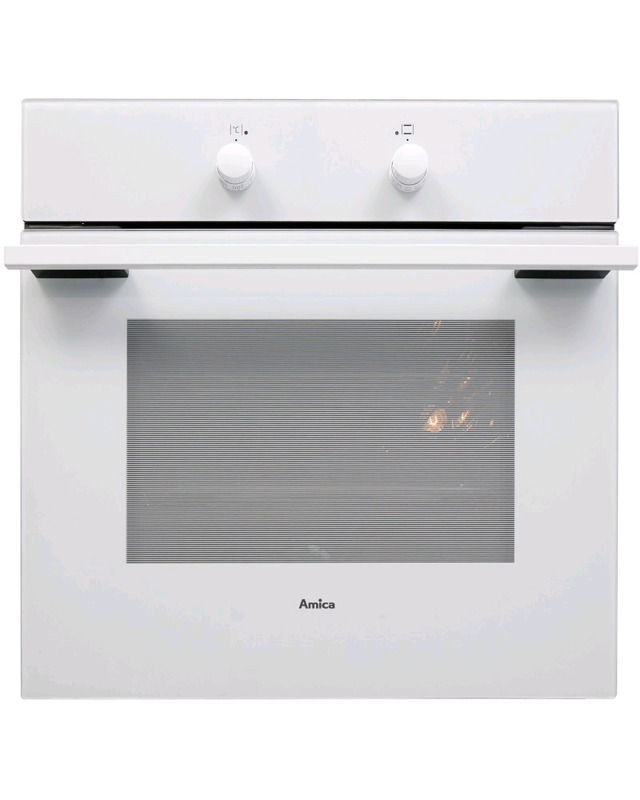 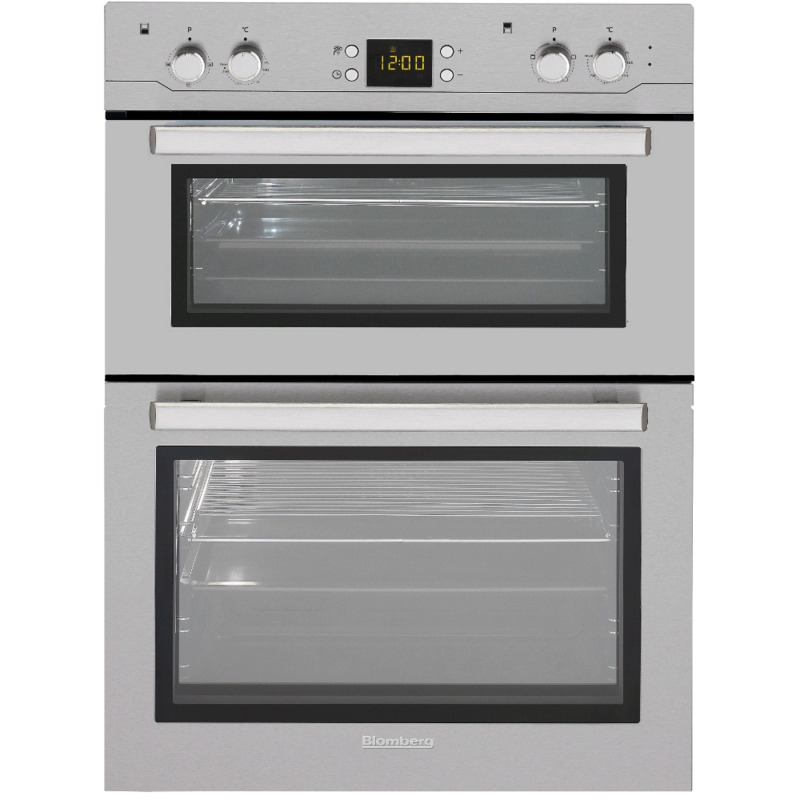 ZANUSSI Built In Double Oven with Timer, Clear enamel liners, white LEDs, Anti-fingerprint stainless steel. 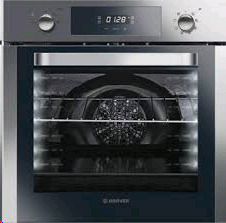 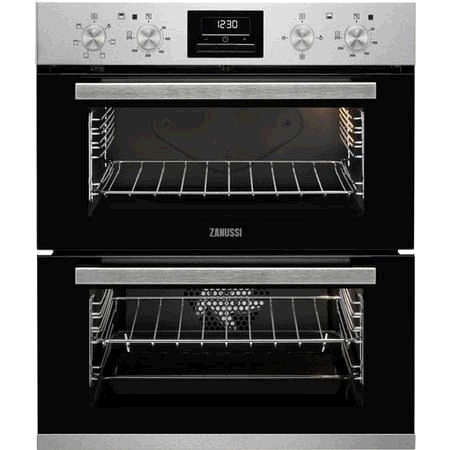 ZANUSSI Built Under Double Oven with Timer, Catalytic l liners, LED digital display, Anti-fingerprint stainless steel. 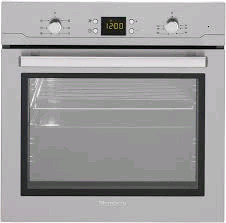 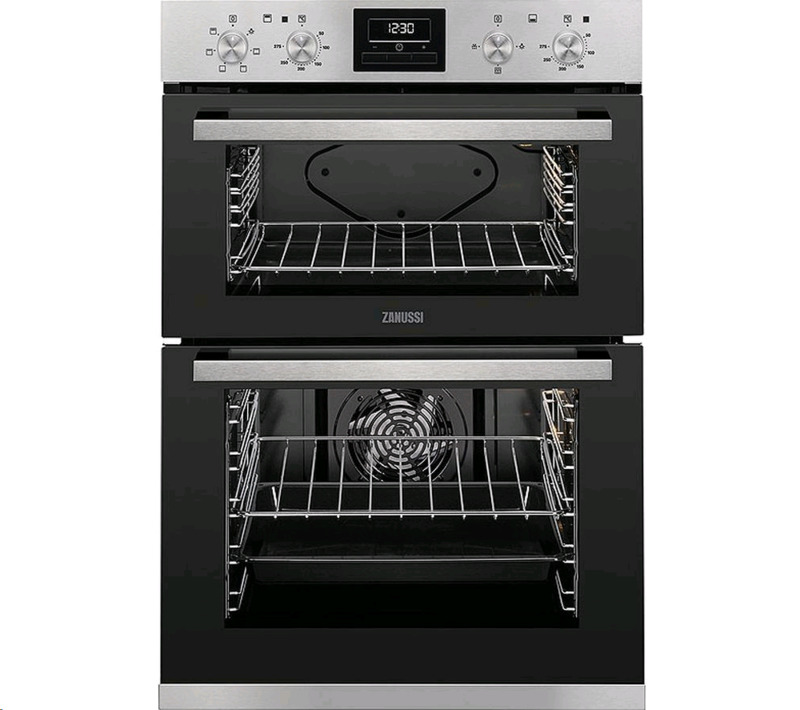 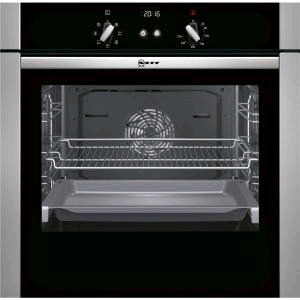 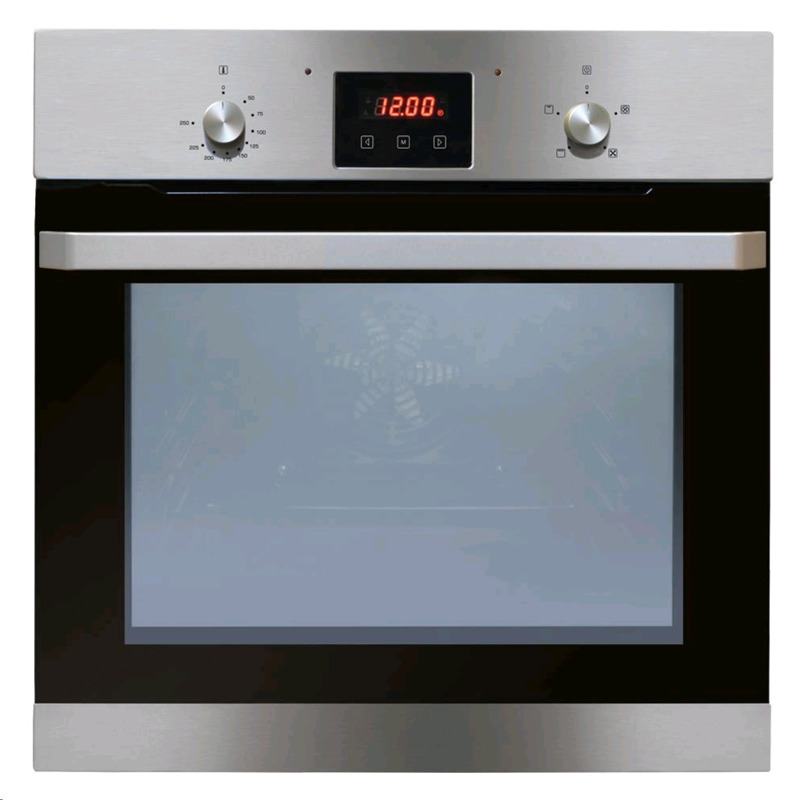 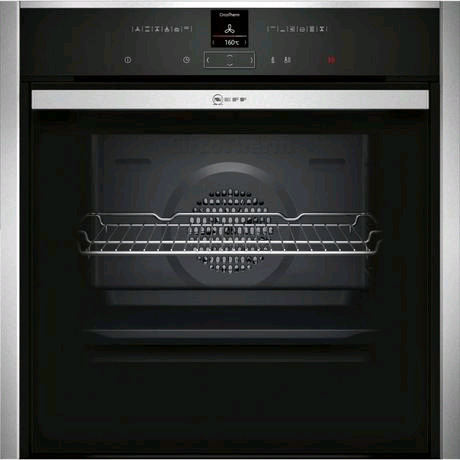 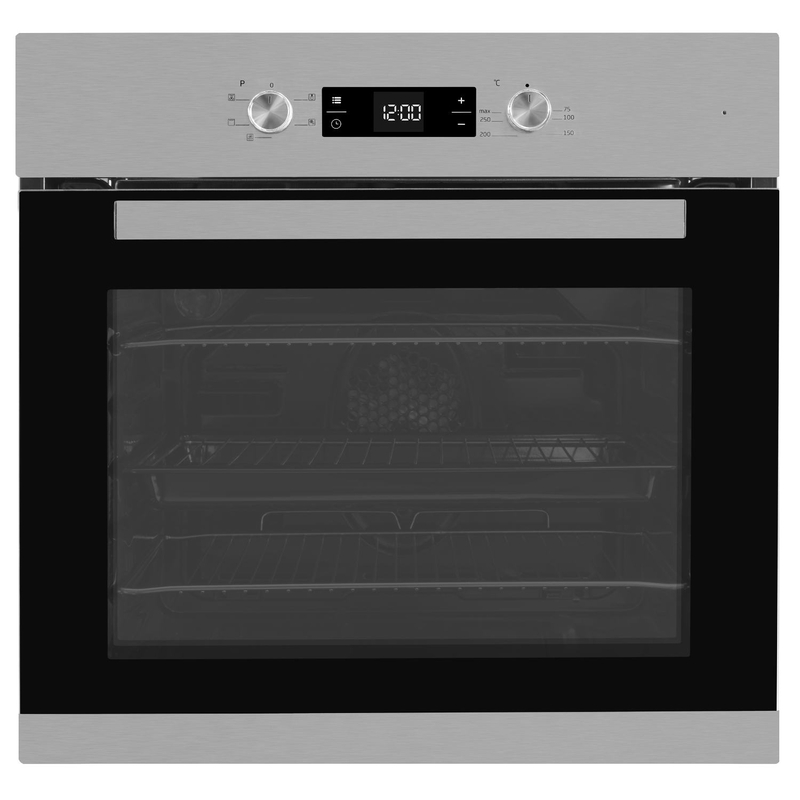 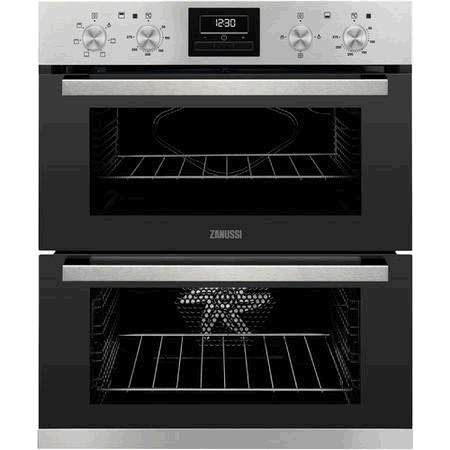 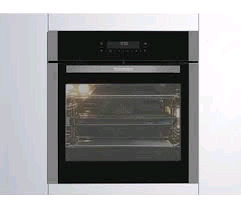 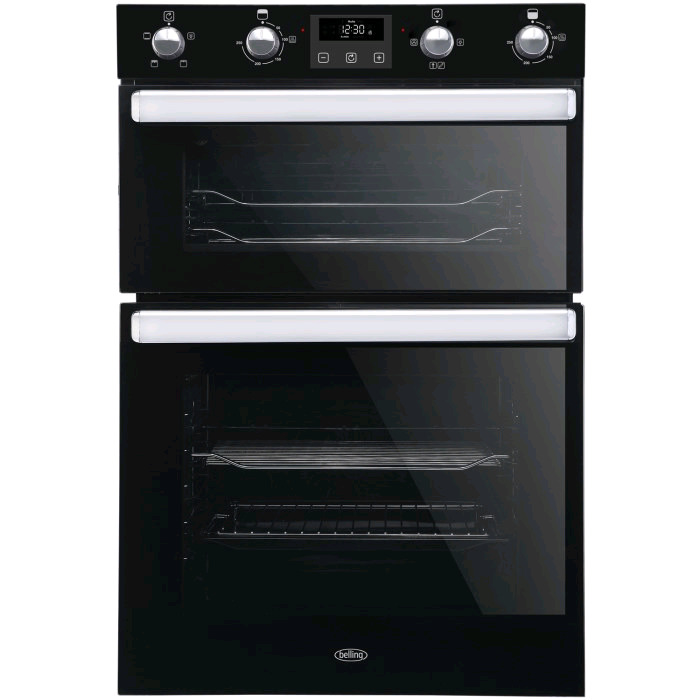 ZANUSSI Built In Double Oven with Timer, Clear enamel liners,LED digital display, Anti-fingerprint stainless steel.